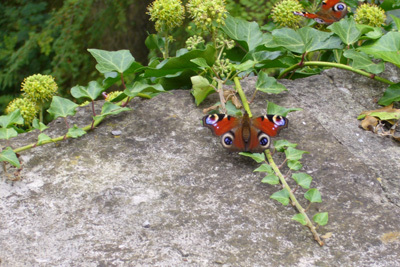 Everyone comments on how peaceful and relaxing the house and surrounding courtyard and garden can be, but if you are feeling energetic there is no shortage of things to do and see in the surrounding area. We give you an information directory with all the information you will need for your stay along with links to information sites. 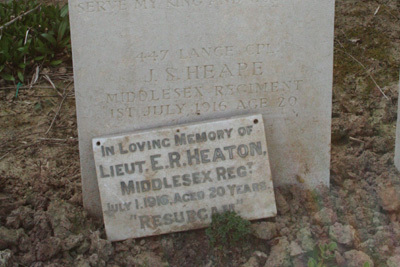 But here is a taster of all the activities available in our area. 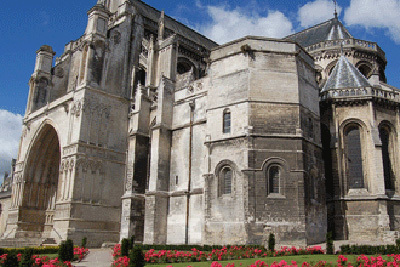 St Omer is our local cathedral city. It is about 15 minutes away. It has a wealth of 18th and 19th century buildings in winding streets, small squares and alleyways, and a wonderful roof-scape. The Sandelin regional museum is well worth a visit, as is the cathedral. 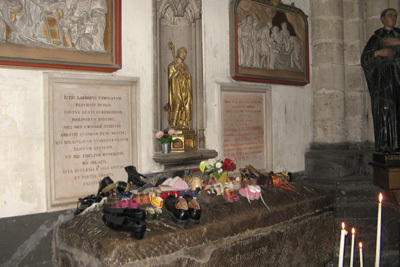 Look out for the altar to St Erkembode (the patron saint of feet) (see photo), the astrological clock and the bas-relief of Mary feeding Jesus with a cat sitting at her feet, a very early example of the genre, as well as the only surviving statue from Thérouanne cathedral destroyed in the siege of 1553. There is an excellent market on Saturday morning in the main square with local producers selling various types of food, prepared food, and other items. 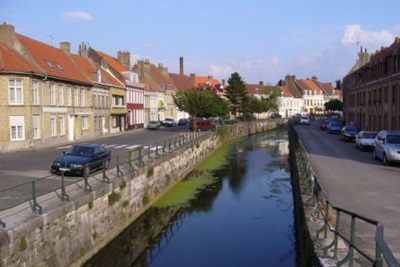 In summer there are boat trips on the waterways of Clairmarais, a kind of agricultural Venice, which wind between market gardens and little houses which can only be reached by boat. 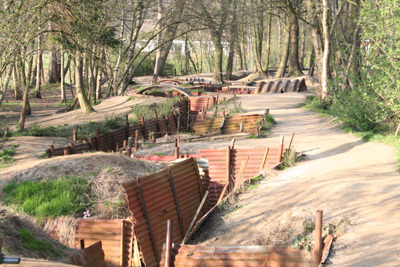 There is also a restored railway line which runs through the countryside from Lumbres to St Omer past La Coupole. Aire sur la Lys has some fine mediaeval buildings and a Friday market. 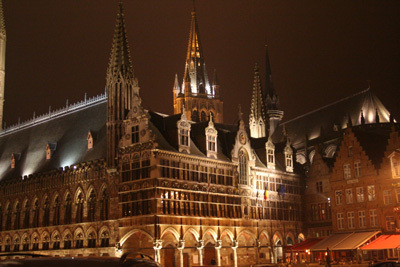 Lille is about 1 hour away and well worth a visit. 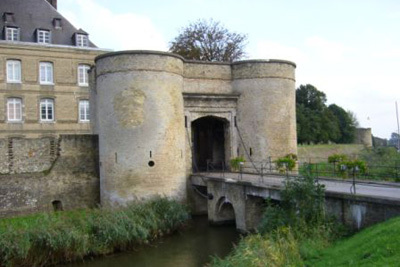 The walled town of Montreuil-sur-Mer (of 'Les Misérables' fame) is on the way to Le Touquet and the walled and moated town at Bergues north of St Omer with its Breughel style restaurant, walls and waterway is well worth a visit, as is the fortress at Gravelines on the coast. The marine life centre at Nausicaa in Boulogne is great for children and adults alike and brilliantly presented. 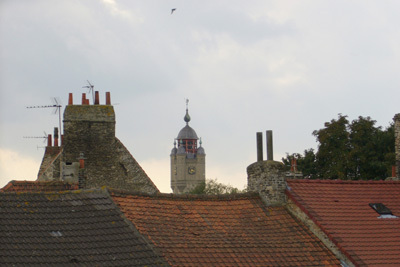 Boulogne also has an old walled town to explore. 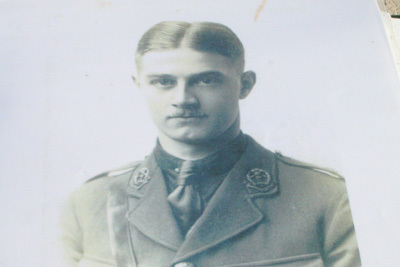 To the north is the hill town of Cassel, where the grand old Duke of York of nursery rhyme fame marched his troops up and down again to and from campaigning in Flanders. 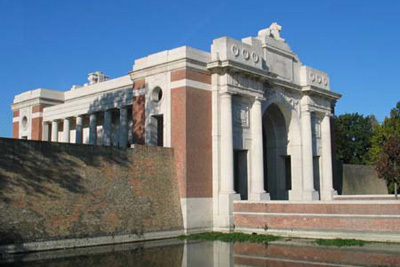 It has magnificent views in all directions and is on the way to Ypres. There is an extensive range of guidebooks and maps for the region in the games room and a House Book (which is a lever arch file) bulging with ideas for things to do and places to visit and visitor 'finds'. There is so much to do you would need several holidays to do them all! 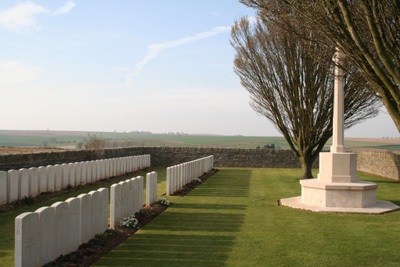 Battlefields: For those interested in history or with children studying the First World War, the Western Front is about 75 minutes away. 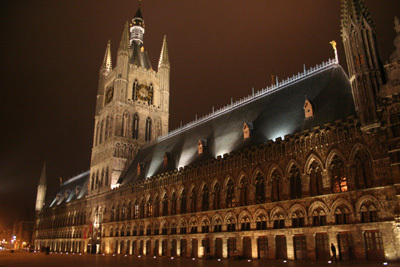 The Flanders Fields museum in the Cloth Hall at Ypres and the Last Post ceremony at 8pm every night at the Menin Gate are not to be missed. 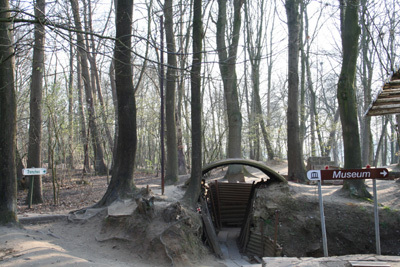 Arras and Vimy Ridge, with their tunnels, and the Somme are about the same distance with an excellent museum at Perrone. 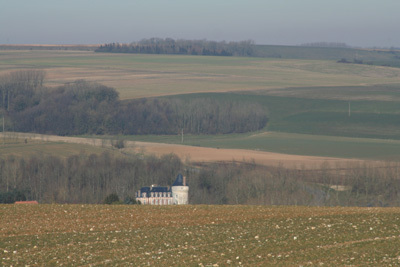 The Hundred Years War and Henry V are represented by the museum at Agincourt (now Azincourt) about 30 minutes from the house, and Edward III's battlefield at Crécy is about an hour away. 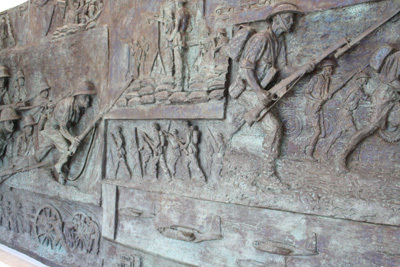 The Second World War is well represented with several museums in the area including the spectacular rocket museum La Coupole at Wizernes, the V2 base at Eperlecques, the V3 super-gun memorial museum at Mimoyecques, as well as the Atlantic Wall Museum near Cap Gris Nez. The Opal coast between Calais and Boulogne is renowned for its beautiful light with pretty beaches and coves and its miles of sandy beaches. 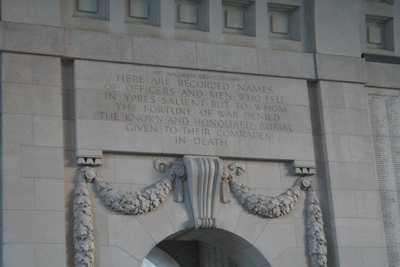 Most of it from Calais down to Le Touquet is about 45 minutes away. 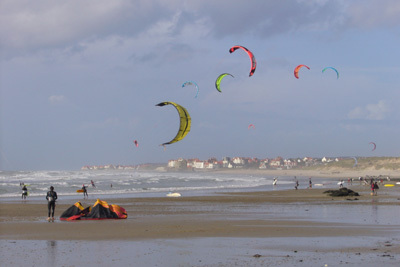 Le Touquet is the best-known resort, with magnificent white sand beaches and a lively esplanade. 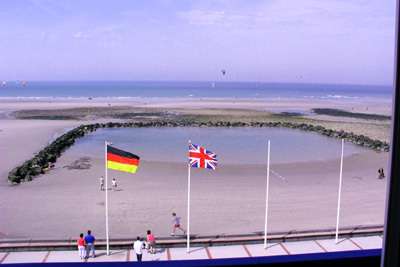 There is also Wimereux, and the northern resort of Wissant, where you can sit on the beach and watch the boats dodge each other in the English Channel. 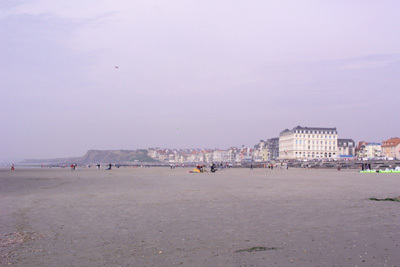 Wimereux, quaint and genteel, is next to Ambelteuse. There you can walk on the beach from where Julius Caesar launched the first invasion of Britain! 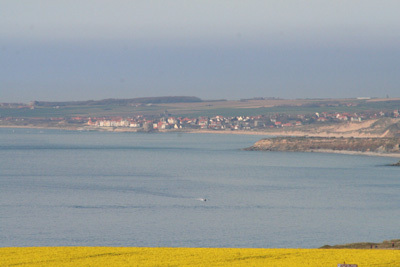 From the top of Cap Gris Nez, you can see the English coast. Further to the south is St Valery sur Somme from where William the Conqueror set sail to England. 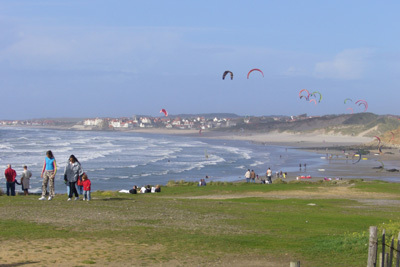 On the estuary is Le Crotoy bird sanctuary and nature reserve. Walking and cycling: Between the farmhouse and the coast there are over 40 marked walking and cycle paths. Varying in length from a few kilometres in length to longer ones they are all circular and are listed in the walking guides in the Farmhouse. They also helpfully list places for food and drink. The countryside between us and the coast is series of hills, ridges and valleys. Eating: There are endless possibilities for good eating. Please see the eating out page for a few suggestions, but half the thrill is to find somewhere new! Go-karting & bowling: Older children, and their parents, who need some action there is an indoor grand prix Go Kart track on the other side of St Omer at St Martin-au-Laert, which has a great circuit and a bar/café area from where you can see the whole circuit from behind a glass panel. There is also a bowling alley there as well. It is really good value with special offers midweek. Golf: While serious golfers will know that there are several golf courses on the coast at Le Touquet and Hardelot, there are also a number inland from the coast, and a local championship one at St Omer. There is a golf course guide in the House Book and you can download it here . Only a few are heavily used and all welcome visitors. 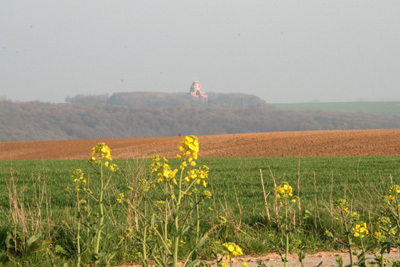 Riding: There are riding schools and stables in the area at Verchocq, towards Le Touquet. Shopping: Local shopping is 5 minutes away by car in Thérouanne which has a bank with ATM, butchers, bakers and a well-stocked supermarket open every day including Sundays up to 1pm. 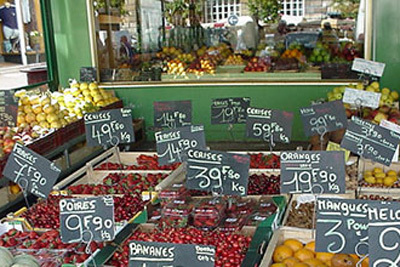 There is a wonderful market in St. Omer on Saturday morning and at Aire sur la Lys a smaller one on Friday morning. The Auchan hypermarket, with a wide stock of wine and food, particularly seafood and cheeses, is 15 minutes away. There is a Decathlon sports store in the same complex as Auchan. The clothes and shoe shops in St. Omer are worth a visit, especially those on Rue Dunkirk and in the little alleyways north of the main square. Le Touquet has a range of upmarket clothes and gift shops. Swimming: There are indoor pools in St. Omer, and another indoor pool at nearby Lumbres. 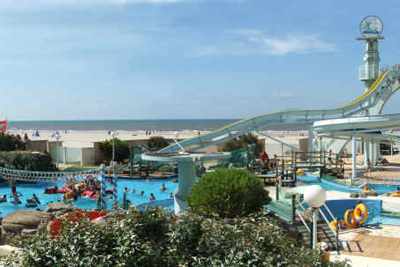 There are two indoor water parks within 45 minutes of the farmhouse: Aqualud Centre at Le Touquet, which also has an outdoor section open in summer and Agora at Berck sur Mer is a smaller indoor waterpark. Tennis: If the village tennis court is not open, or not up to your standard, there are good public tennis courts at Aire sur la Lys and indoor courts at St. Omer. 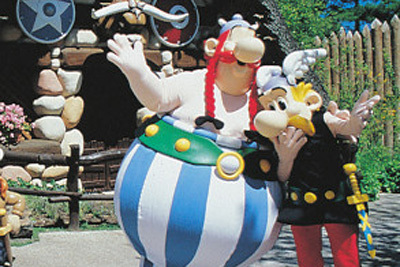 Theme Parks: There is an activity and theme park at Dennebroucq, Parc Dennlys, which is 10 minutes from the house. 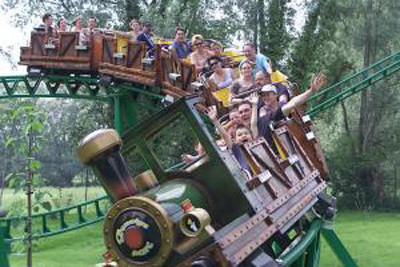 There are several theme parks in the region: Bagatelle at Stella Plage is less than an hour away and Parc Asterix, a real favourite with our children, is about 90 minutes away towards Paris.